2002 was the final production year for the Pontiac Firebird Firehawk and marking the end of Pontiac and all its variants. 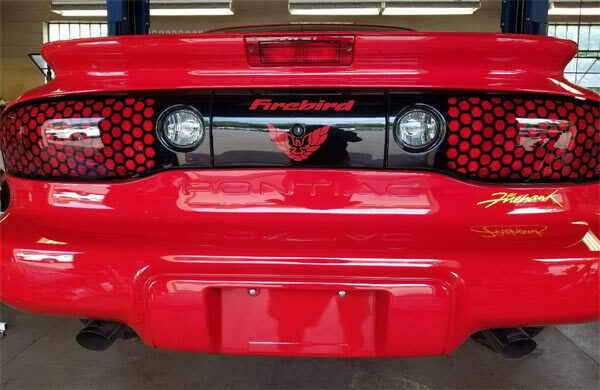 The Firehawk was a special edition model, easily spotted with the ram air twin nostril hood. It also has possibly the coolest names for any car. 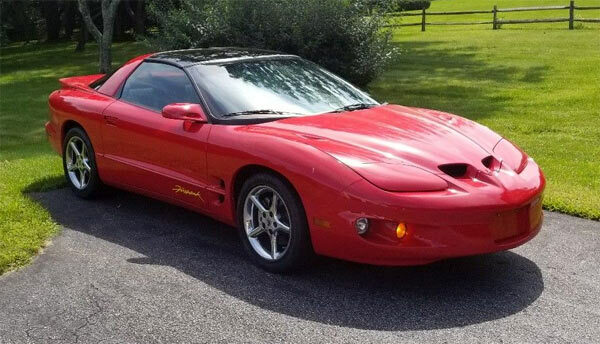 Rarity wise it is 1 Of 1500 Firehawks for this model year and 1 of 17 built in red with a 6 speed transmission. 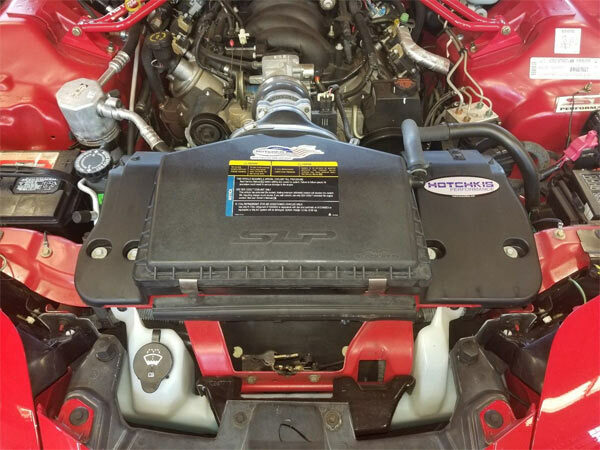 This one has the extra SLP package, with a LS1 5.7L/347.8ci V8, A/C power windows, locks, mirrors, seat and a full set of gauges. 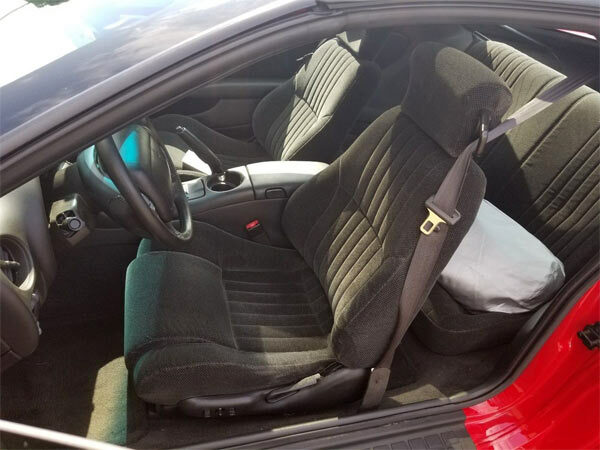 Apparently the car is exactly as it was bought except for Hotchkiss strut brace and a Flowmaster exhaust. It also comes with all the original paperwork, window sticker and RPO build sheet. The car is in great condition and shows off that nice sleek late 90s to early 2000 design, looking quite nasty with the two nostril hood. The car is also pretty low mileage with only 29,000 on the clock. Depending on the final asking price, there’s a lot of car here for the money and with its good condition, this could be a nice future rarity.